Creating a new kitchen involves many decisions, from how to use the space efficiently to choosing appliances and installing lighting. All of which takes time and expertise. Which is why working with an interior designer makes a great deal of sense. 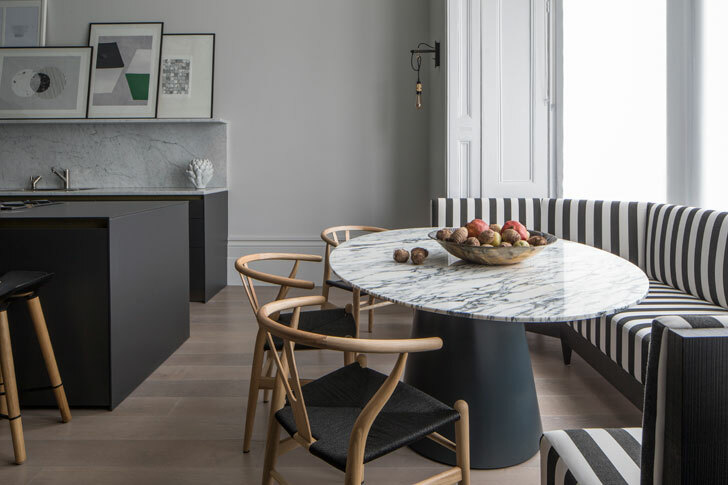 They have the knowhow necessary to make the process pleasurable, will work with you to create the kitchen that suits your style and your needs and will help you realise a beautiful and functional space. If you are planning a new kitchen, contact us at interiordesigners.net first and we will match you with the right designer for your project. 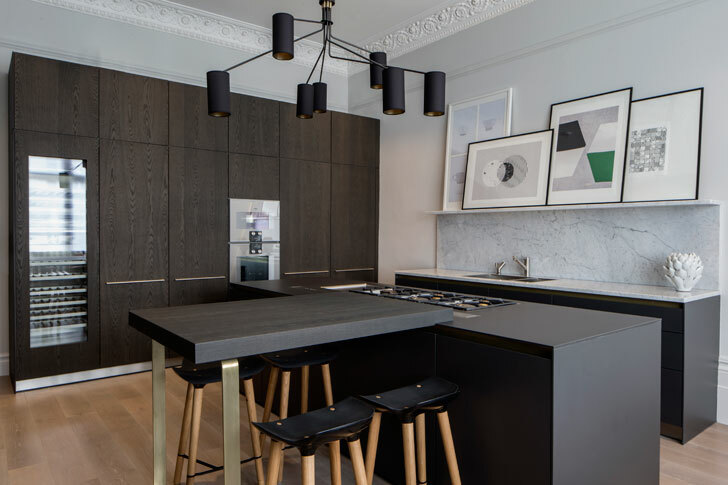 Recently we introduced clients who wanted a new kitchen installed as part of their Belsize Park residential project, to one of our designers, Roselind Wilson Design. 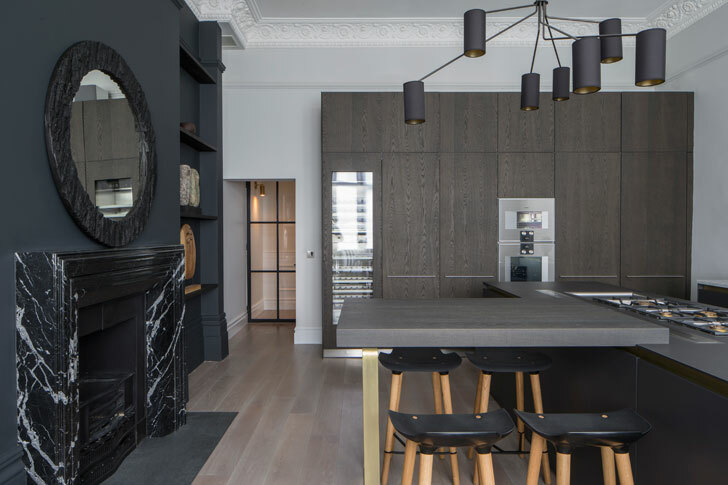 Ros and her team created the award-winning kitchen in these pictures, which cleverly blends old with new and practicality with gorgeousness. She talked to us about the project and shared some kitchen wisdom along the way. A modern kitchen can work in a traditional home. Interior designers attend the big design fairs in Milan and London, so they know what is fashionable and what is dated. Clients are also becoming more savvy and pick up trends on Instagram and Pinterest. 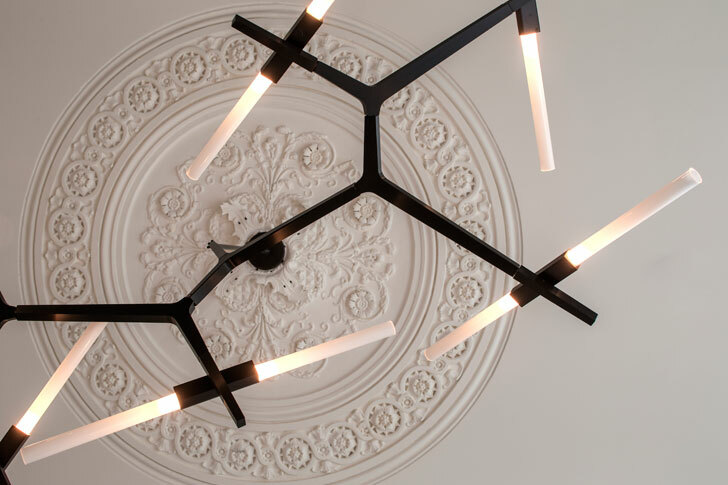 If you have a project and are considering using an interior designer, contact us and we'll talk through your requirements and find you a suitable match.